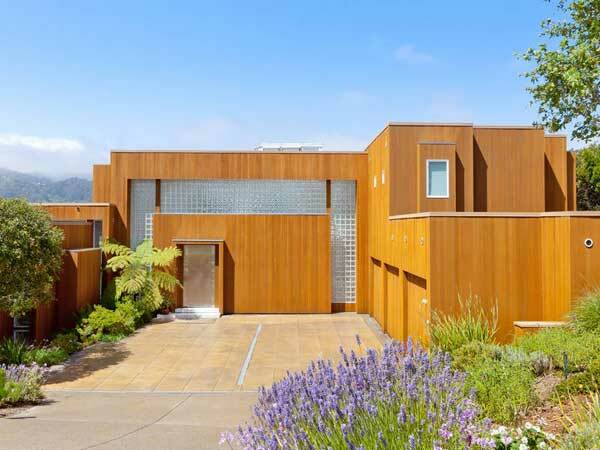 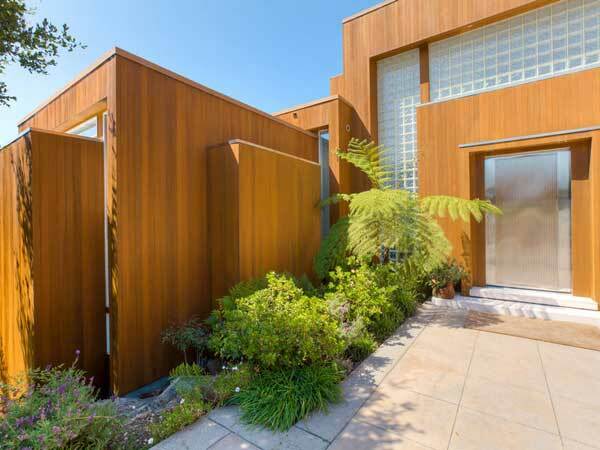 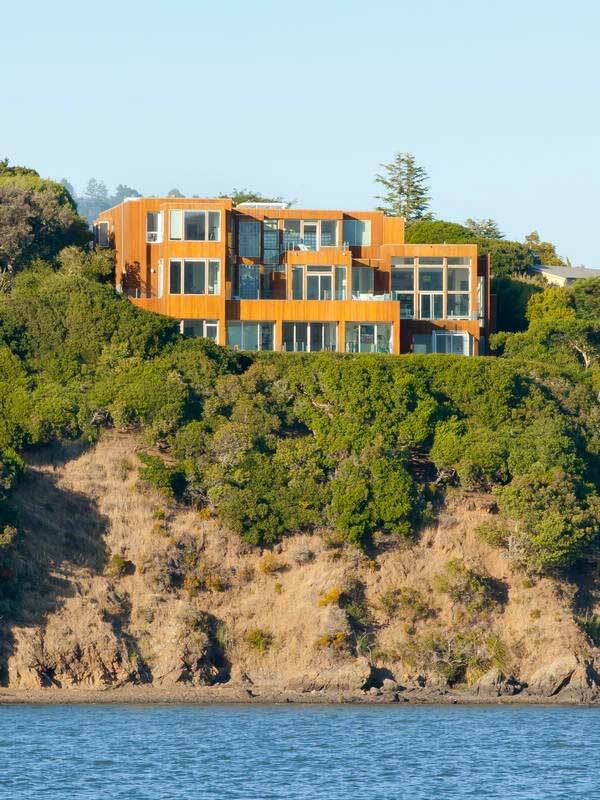 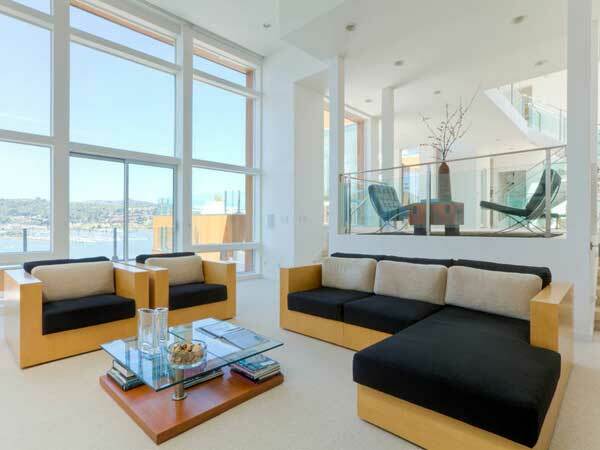 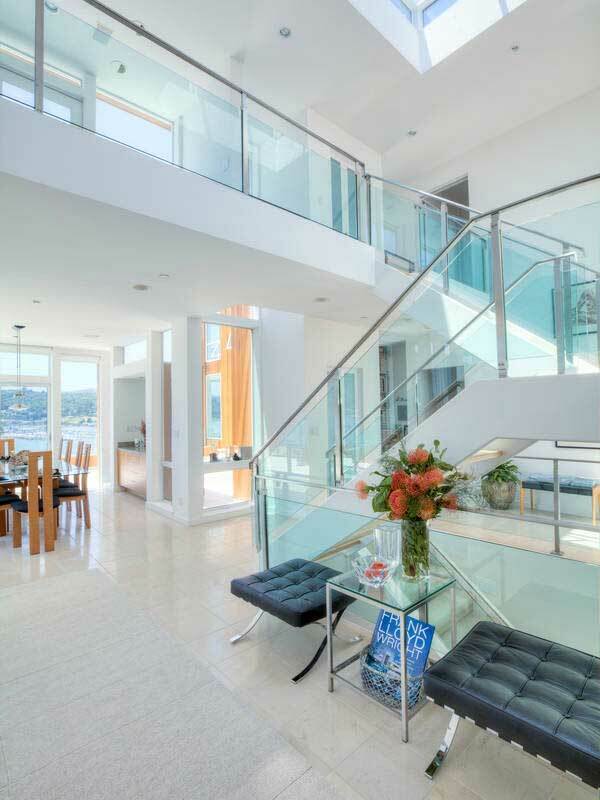 In this beautiful modern home in San Francisco Bay Area, California there are 4 bedrooms and 5 and a half bathrooms. 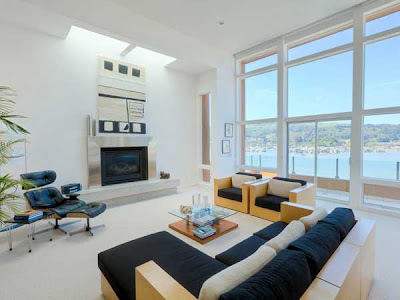 Inside, the luxury home shelters a collection of rooms: kitchen, dining and living, fitness room, steam room, sun room, guest suite and library. 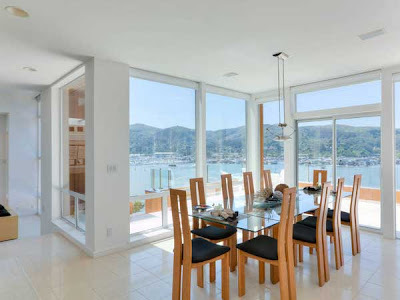 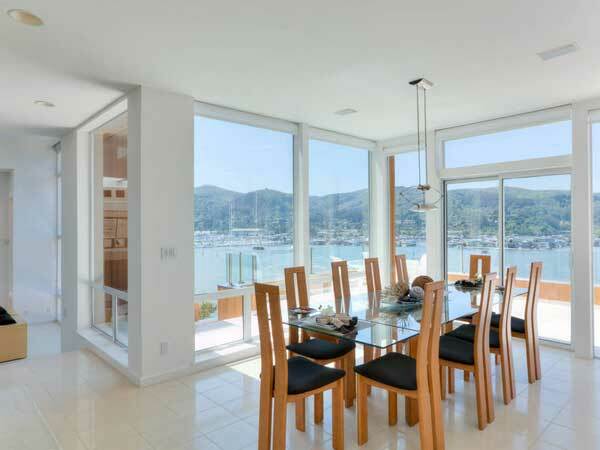 Decks and terraces, as well as perfectly designed interior spaces capture beautiful bay views at day and lights of Sausalito at night time, impressing guests and owners with a breathtaking scene composed of city’s skyline, stretches of water and green hills.